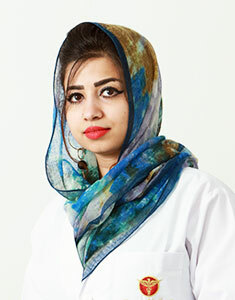 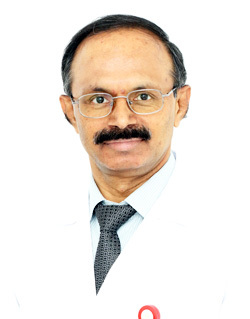 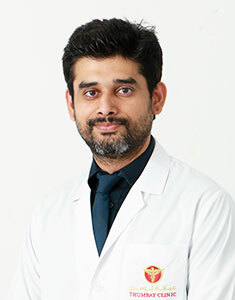 Thumbay Clinic Fujairah is a modern, multi-specialty, state of the art clinic, situated Opp. 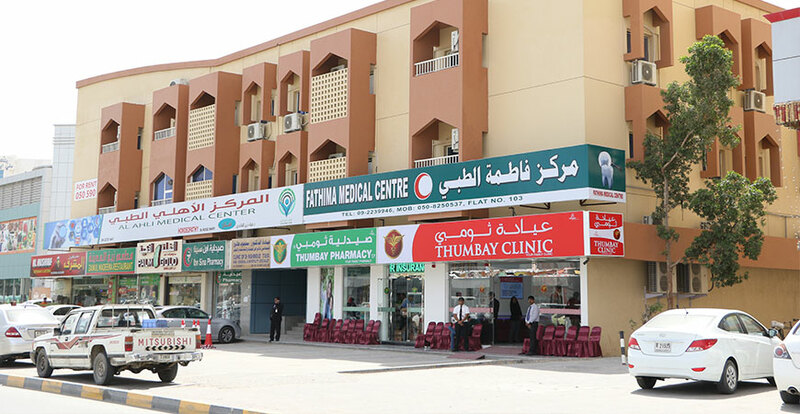 Fatima Shopping Centre, Fujairah – United Arab Emirates. 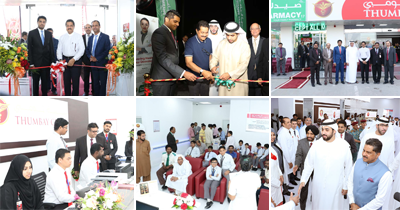 Clinic started its functioning on 12th March 2017 with a vision of being the leading and first choice clinic in the region. 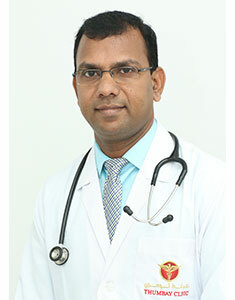 Experienced Doctors and well trained Nurses are the forte.